Black violet color. 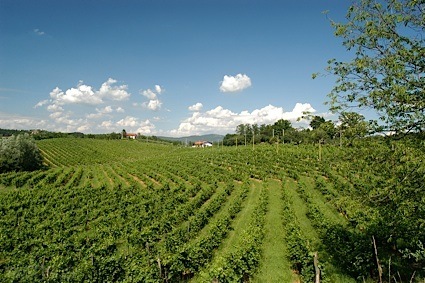 Aromas of oat muffin with raspberry, zucchini blossom, red cassis, dark chocolate, and black tea with a satiny, vibrant, fruity medium body and a tingling, amusing, medium-length licorice, raspberry coulis, golden raisin, and geranium finish with moderate oak flavor. A nicely concentrated, luscious Zinfandel. Bottom Line: A nicely concentrated, luscious Zinfandel. 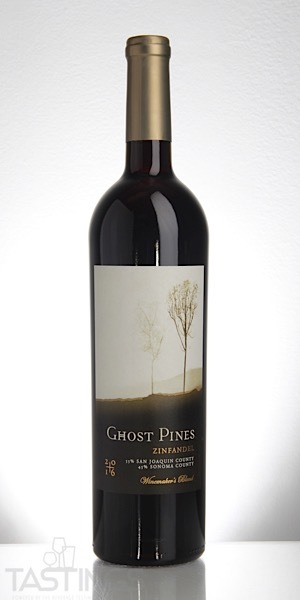 Ghost Pines 2016 Winemaker’s Blend, Zinfandel, San Joaquin County-Sonoma County rating was calculated by tastings.com to be 91 points out of 100 on 10/8/2018. Please note that MSRP may have changed since the date of our review.